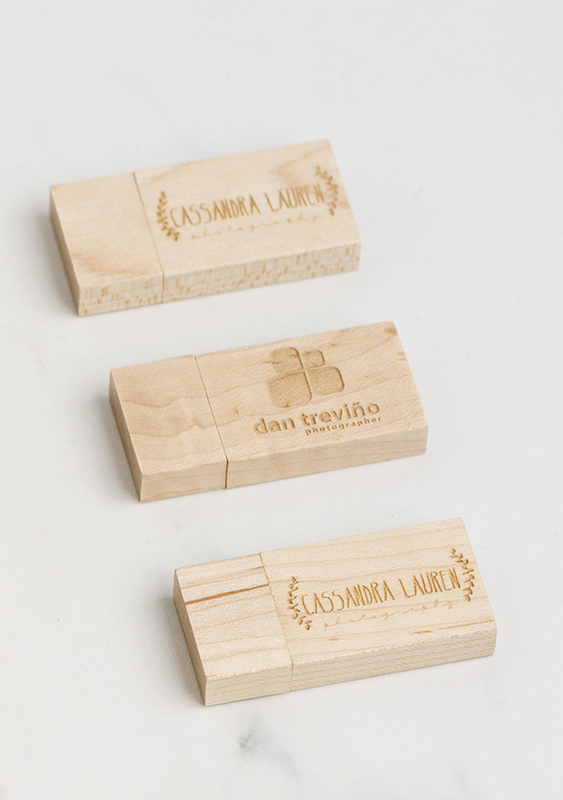 The Tyndell Maple Wood Flash Drive offers a beautiful, yet simple delivery for your digital photography files. Pricing includes FREE engraving or full color on both sides. 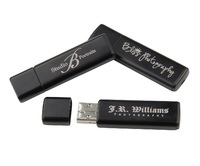 Brand the flash drives with your studio logo on one side and up to 2 lines of text (20 character limit per line) on the other side. 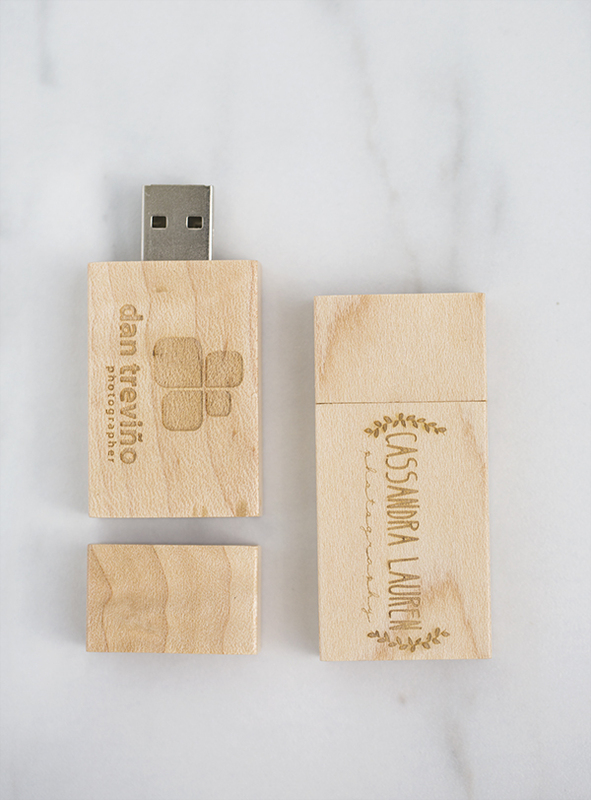 Pair this item with the Maple Flash Drive Box or Maple Flash and Print Box for a complete packaged delivery to your clients. Customers who purchased a Tyndell Flash Drive - Maple also purchased these items. 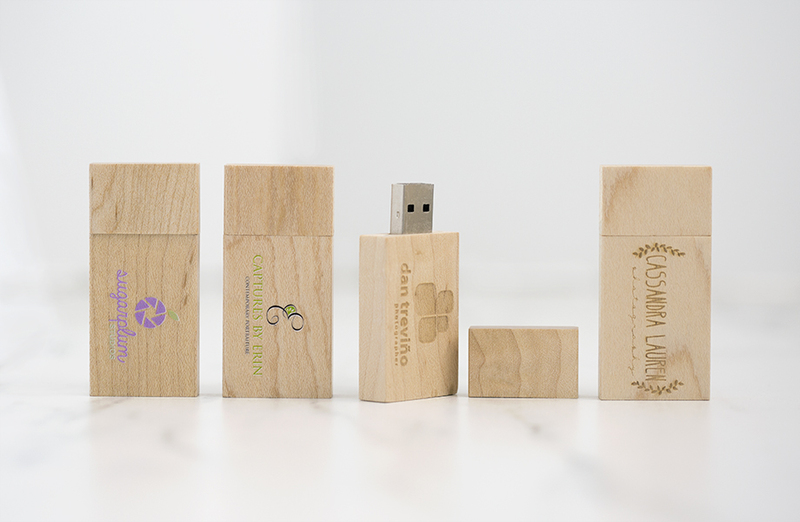 Rate our Flash Drive - Maple.